This is an attractive, 3 story, modern office building that includes 13,137 sq. ft. on 3 floors with the potential for Signature Sign rights. 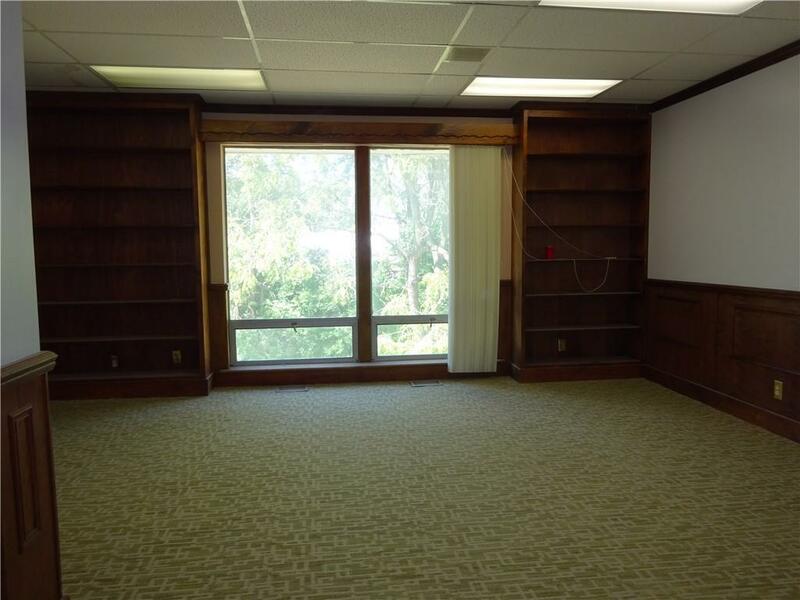 It is zoned B3 and has parking for 47 cars.This property has been completely renovated. 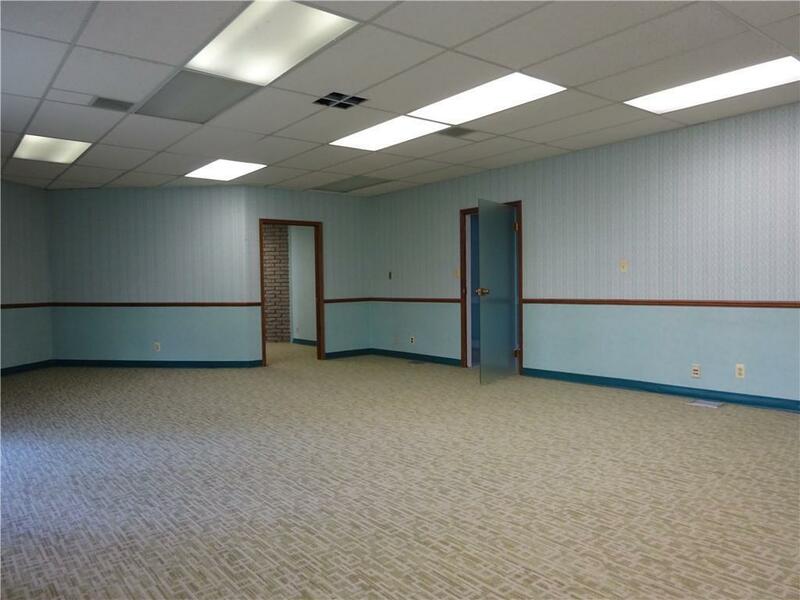 It is the best value of ANY office building currently for lease sale in Farmington and Farmington Hills. This property has been re-painted and re-carpeted on all 3 floors of the building. The building has a new roof. The parking lot has been repaved. 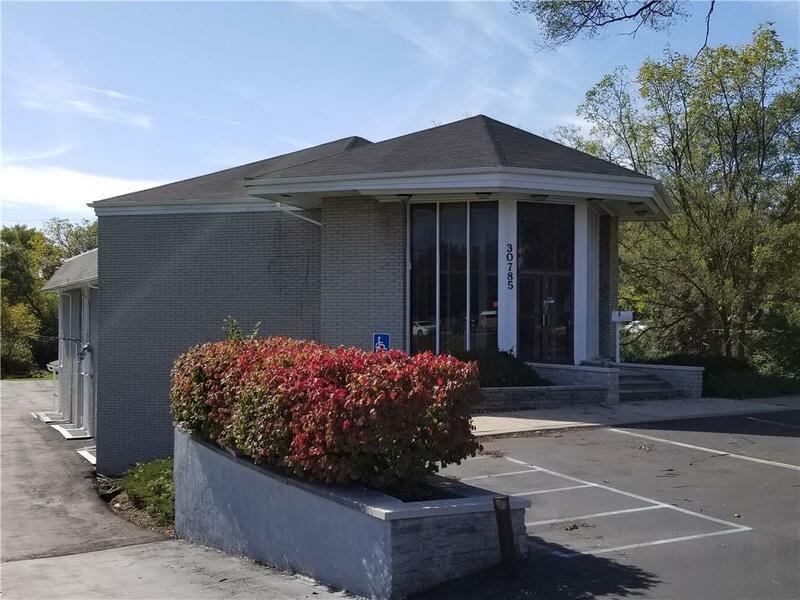 This property has ample parking with room for up to 56 cars.The walk-out 3rd floor that was used for storage / warehouse space, has been converted to office space with an open floor plan. 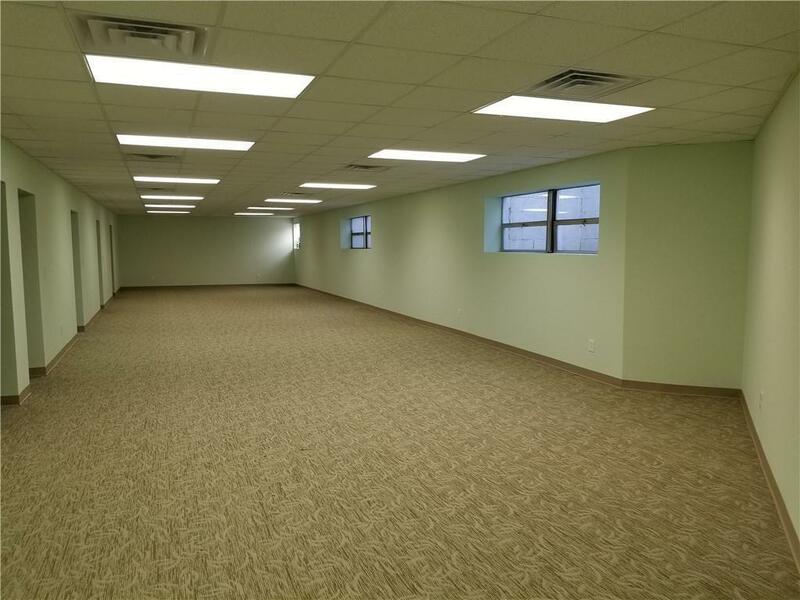 New drywall, insulation, acoustic tile ceiling, HVAC ventilation ducts and carpeting have been installed and it has been painted. Nearby demographics are strong. The building is in a high-visibility location on the S.E. corner of Grand River Avenue and Orchard Lake Road. Traffic counts exceed 45,000 cars per day.